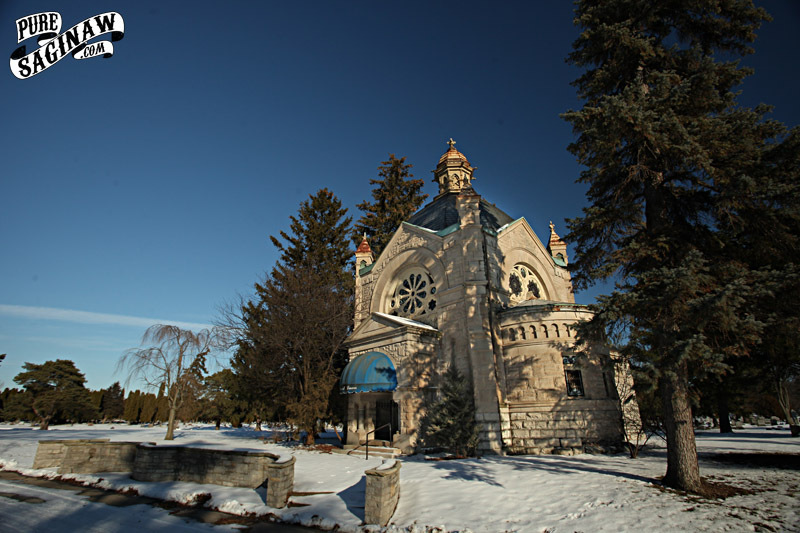 I went past Forest Lawn cemetery and I had to stop and check out the old chapel since it’s been a while since I took a pic of it. Sadly there are some stones around the base that have fallen out. I have never been inside this grand old chapel but the outside is beautiful and it’s sad to see it slowly decay. I wish I could just pick it up and move it. I think it would make for a beautiful wedding chapel.